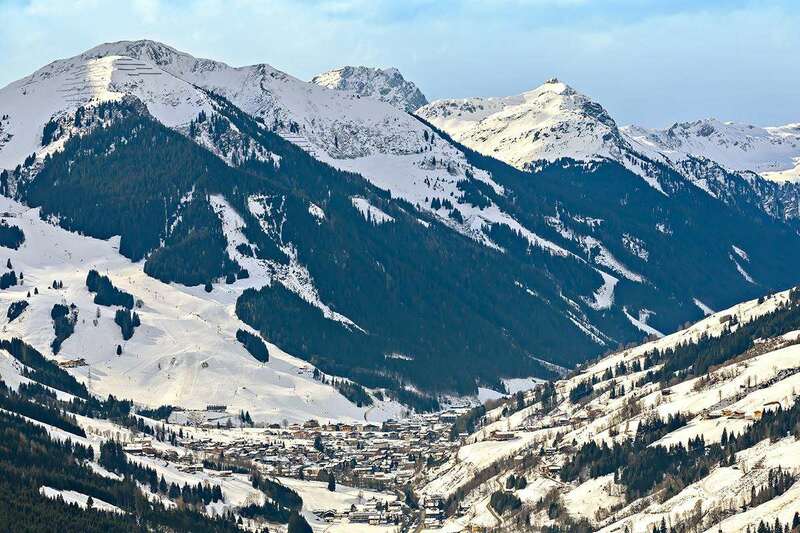 One of Saalbach’s leading hotels owned by Herr Thomas and his family who provide a warm welcome and personal service. The hotel has excellent leisure and dining facilities and a great location. Location: The Alpenhotel is ideally situated close to the Schattberg gondola and directly in front of the ski school meeting place in the village centre. All rooms have telephone, radio, cable TV, safe, minibar and hairdryer. A dine around option in any of the 3 à la carte restaurants is available, with a credit given for half board not taken.